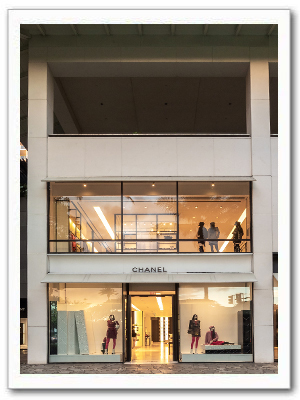 One of the world's preeminent French fashion houses, Chanel hosts a flagship store at 2100 Kalakaua Avenue in Waikiki. 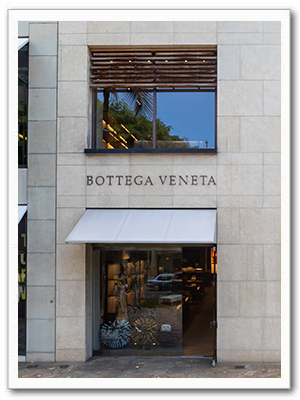 The 12,000 square-foot three-level boutique offers an assortment of ready-to-wear accessories, shoes, fine jewelry, watches, fragrance and cosmetics. Under the current guidance of designer Karl Lagerfeld, Chanel remains dedicated to luxury, fashion, quality and image. Moncler outwear collections marry the extreme demands of nature with those of city life. 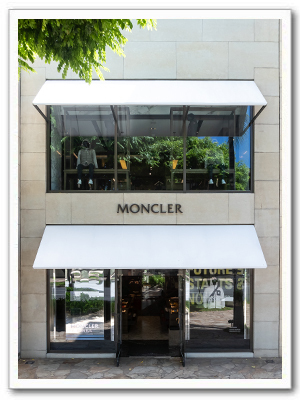 The brand was founded at Monestier-de-Clermont, Grenoble, France, in 1952 and is currently headquartered in Italy. Founded in 1961, Yves Saint Laurent was the first couture house to introduce, in 1966, the concept of luxury prêt-à-porter with a collection called “Saint Laurent Rive Gauche”, synonymous with youth and freedom. This shift represented a first critical step in the modernization of fashion and revolutionized the socio-cultural landscape. Throughout the years, the House’s groundbreaking styles have become iconic cultural and artistic references, and its founder, the couturier Yves Saint Laurent, secured a reputation as one of the twentieth century’s foremost designers. 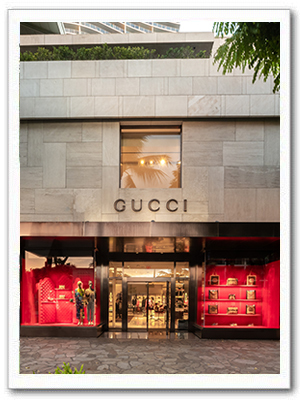 Part of the Kering Group, the House kept true to its identity of absolute modernity and fashion authority. 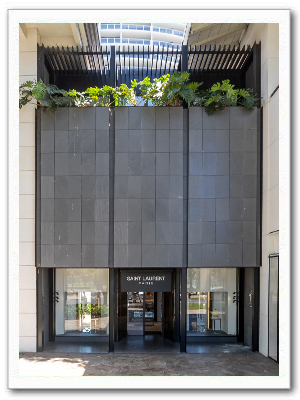 Under the creative direction of Anthony Vaccarello, appointed in April 2016, the House offers today a broad range of women’s and men’s ready-to-wear products, leather goods, shoes, jewellery and eyewear, under the “Saint Laurent” logo. 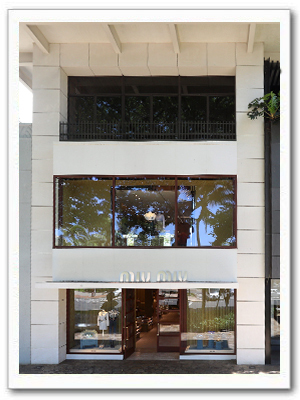 The Miu Miu brand, created in 1993 by Miuccia Prada, embodies style and sensuality. It is sophisticated yet nonchalant. Miu Miu has a strong identity: creative, intelligent and independent. It is a brand in love with contradictory women. 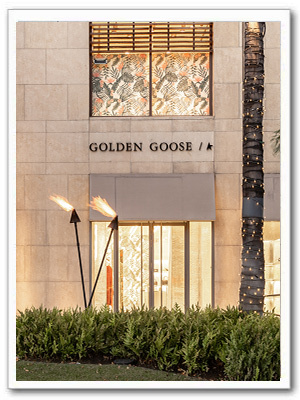 Set up at the turn of the century, Golden Goose, relying solely on Italian craftsmanship and artisanal production, became one of the most successful independent Italian brands, characterized by its garments that are lived-in, distressed and touched with life. Every single Golden Goose product is entirely handmade by Italian artisans. We believe in innovation and in timelessness, this is why we keep reworking the classics, creating new classics. The materials used are selected among the best qualities of leathers. Thanks to the painstaking attention to details, each pair of sneakers is unique. Our sneakers are treated and distressed by hand through special brushes, treatments, and craftsmanship: shaping every product into something unique, different from others, following the client’s preferences.